Workers’ Compensation fraud is incredibly costly. An estimated 10 percent of workers’ compensation claims are fraudulent, costing the industry $5 billion each year. This kind of fraud accounts for 25 percent of all insurance fraud, and between 2005 and 2009, approximately $25 billion in disability payments were either improperly paid out or based in fraud. When someone is paid time-loss benefits or receiving disability benefits for their recovery, they are not allowed to be working. The common symptoms of this disability fraud include working or doing ‘volunteer’ work while on time-loss, being consistently away from home during work hours, working and receiving payment under the table, and receiving unemployment benefits. Filing a false claim or falsifying a condition. 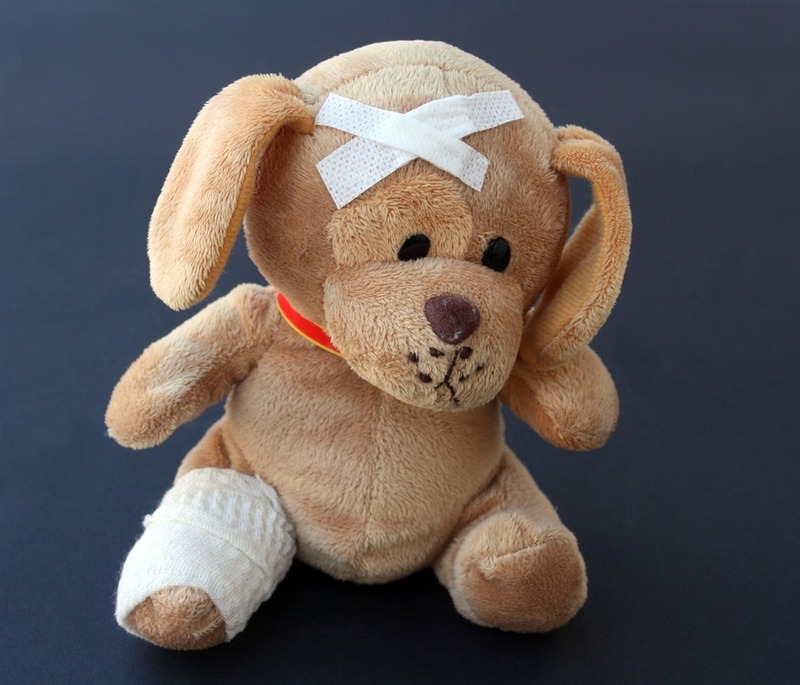 While you can’t fake a broken bone, ‘soft tissue’ injuries such as strained muscles can be much harder to diagnose, and are usually identified based on the patient’s stated symptoms. A faked condition can lead to claim fraud, where the person is not injured or not injured as extensively as they claim they are. Failing to register as a contractor. Improperly paying for workers’ compensation insurance. Not paying prevailing or agreed-upon wages (and overtime, where required). Their injury had no witnesses. The injury allegedly occurred while the employee was not at work. There was a delay reporting the incident and associated injuries. The patient delays seeking medical treatment, and/or misses appointments. The injury allegedly took place concurrent with termination of employment. The employee has personal financial stress. If you think your employee may be claiming workers’ compensation fraudulently, please contact us for a free consultation.